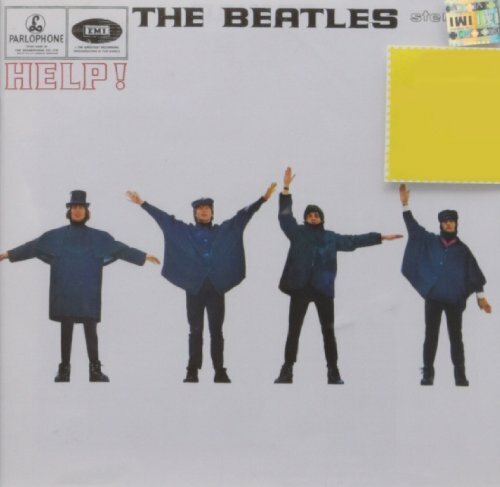 The first image on the page is for Beatles - Help! [FCUK], followed by the original. Also check out the most recent parody covers submitted to the site. Hmm...funny idea, but only semaphore experts could get it. Now if Paul actually was trying to form an English "C" (as it seems on the original cover), that would be a laugh.